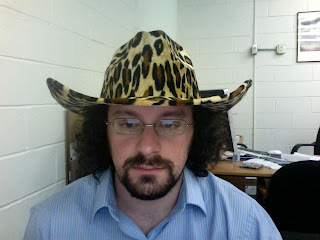 This is a real hat, not a plastic novelty thing. Someone designed and produced it because they thought it would be a fashion statement. Someone else bought and wore it. Then I wore it.